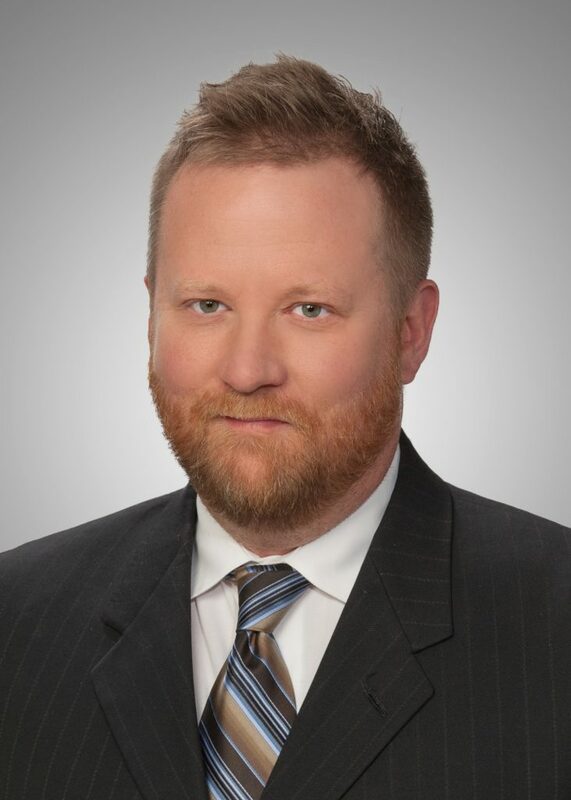 Once again, Schwegman attorney Timot hy Grathwol will be instructing aspiring attorneys in Patent Prosecution in a semester long third-year course at Mitchell Hamline. Tim has been an adjunct professor teaching this course at Mitchell Hamline since 2010. This fall, Dale Bjorkman, a partner at Kagan Binder in Stillwater, MN, will again join him in teaching the Patent Prosecution course. Tim’s practice includes U.S. and international patent procurement in mechanical, aerospace, and computer technologies, as well as infringement and validity counseling, freedom-to-operate studies, due diligence, and portfolio management. Tim has experience with heating and cooling systems, including liquid desiccant and membrane energy exchangers, aircraft and industrial power gas turbine engines, implantable medical devices including cardiac and neuro stimulation, drug infusion devices, and helical fixation for endovascular grafts and stent grafts, and a variety of software, computing and networking technologies.